This year’s Pioneer Run took place on Sunday March 24th. 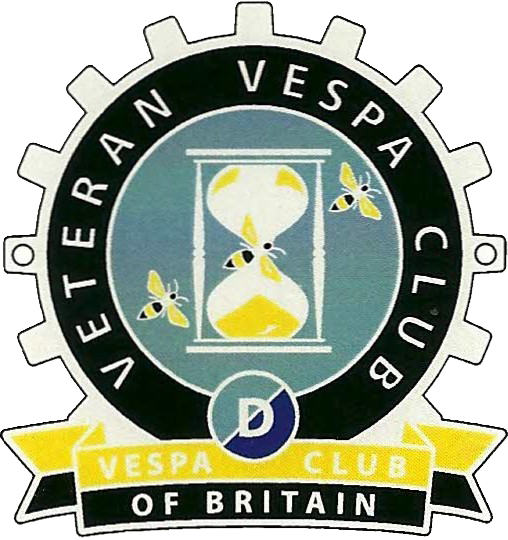 Organised by The Sunbeam Motor Cycle Club, to take part in this London to Brighton run, you have to have a motorcycle, tricycle, or bike and sidecar that 'left the factory' before 1st Jan 1915, which must be verified by the Club experts, who will issue you with a registration certificate. More than 300 entrants take part in the event each year. As well as the participating machines and riders, the event attracts many more visitors who bring along their historic, vintage rides. Spotted and photographed by Richard Cerrig this year was a Douglas Vespa Rod Model ridden by someone familiar looking..